Fortnite Snow Melting: What Does It Mean? What Will Happen? The original map is finally starting to reemerge from the snow. For the past several weeks, the Fortnite: Battle Royale map has been covered in snow and ice. But that may change very soon. The snow in the northeastern part of the map has begun to melt, leading many fans to think the melting will have to do with the end of season seven. Wailing Woods and The Block have been two of the first points of interests to reemerge from the snow. 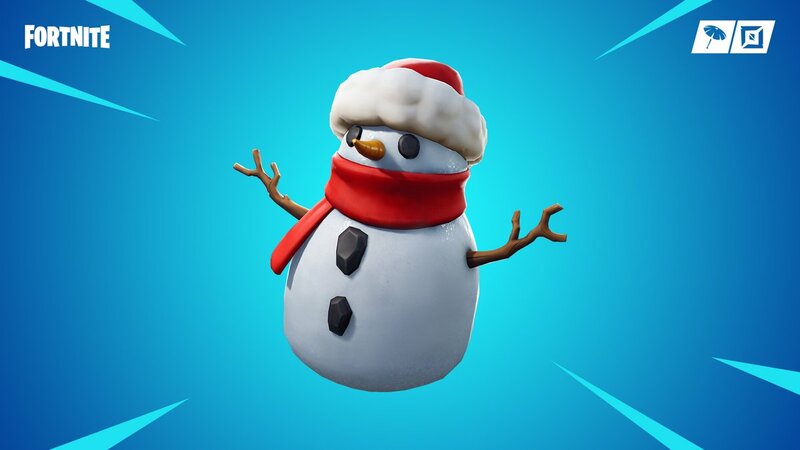 Fortnite leaker FortTory has suggested the FireKing/Snowfall skin is the reason for the snow melting. So…. the FireKing/Snowfall skin is melting the Ice…. This is what me and @Ta5tyy were predicting! Epic Games Creative Director Donald Mustard even replied to popular YouTuber Alastair “Ali-A” Aiken’s tweet about the snow melting with a thinking face emoji. If the season’s secret skin does happen to be the reason for the snow melting, it will likely appear at Polar Peak, where a frozen prisoner has been spotted. While the figure has not completely been uncovered in the game, it will almost certainly become more known as the snow and ice continues to melt. Leakers have already discovered what the skin will look like through a datamining process, though. Earlier this week, leaks revealed that the prisoner is likely going to be the Snowfall skin, and it would play into the end of season seven, as well as the beginning of season eight. While the prisoner is expected to be officially revealed this week, the seventh season of Fortnite: Battle Royale still has several weeks left.